The 2020 Presidential race is underway. With at least 20 candidates vying for the Democratic and Republican nominations, the road to the White House runs across America. To break through with voters, Democrats and Republicans need to focus on the issues impacting the nation's economy, health care system and families. And, with more than 7 in 10 voters saying they are more likely to vote for a candidate who pledges to support policies to fight Alzheimer's a priority, candidates would be wise to talk about their plan to address Alzheimer's. 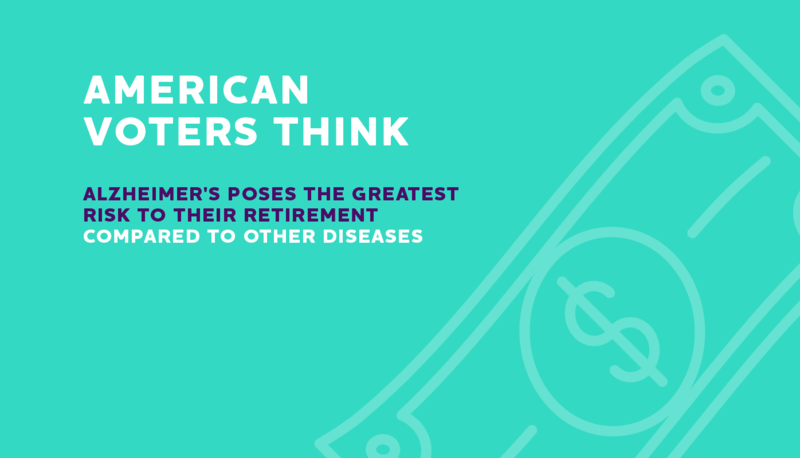 Nearly 38 million American voters have provided care for someone with Alzheimer's or another dementia. This election season AIM advocates across the country are engaging candidates on the #Road2ENDALZ. At campaign events, through the media, on social networks and more, voters are sharing how Alzheimer's has impacted their lives and asking candidates for their plan to address the Alzheimer's crisis. We need your help to paint the campaign trail purple, please join us as we continue on the #Road2ENDALZ. Download this card and bring it with you to campaign events to share the facts about Alzheimer's and ask candidates running for office for their plan. Sign up for AIM action alerts for the latest information on ways you can engage candidates and help us advance policies to improve the lives of all those affected by Alzheimer's. 2020 will be another social media election. Join the conversation online with these sample social media posts to get you started. Personalize these talking points to share your Alzheimer's story and implore candidates to act in the fight. Alzheimer’s affects everybody. And that’s why 7 in 10 voters say they are more likely to vote for a candidates who supports policies to find Alzheimer’s treatments and a cure, improve care, and help caregivers. Alzheimer's is an issue driving voters at the polls. 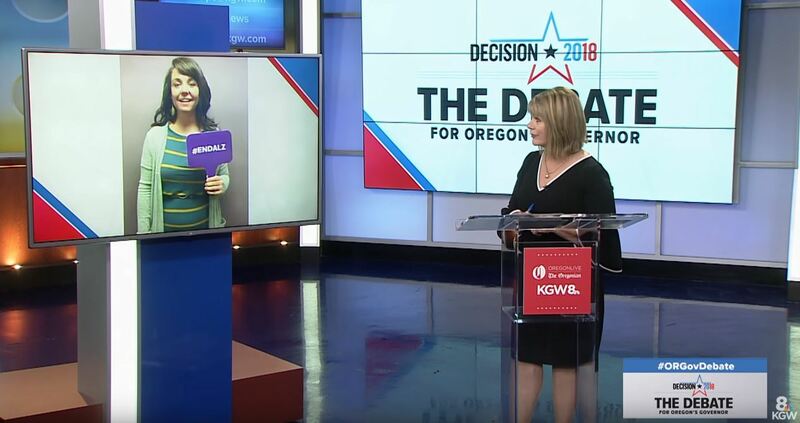 Candidates for the presidency, as well as federal, state, and local offices, should share their plan on how they'll help their constituents affected by Alzheimer's. For more information about the impact of Alzheimer's on your state find the facts at alz.org/facts. As the primary season heats up this year, make sure you're registered to vote. In most states and the District of Columbia, qualified voters have the opportunity to cast a ballot in person, by mail or by absentee ballot. 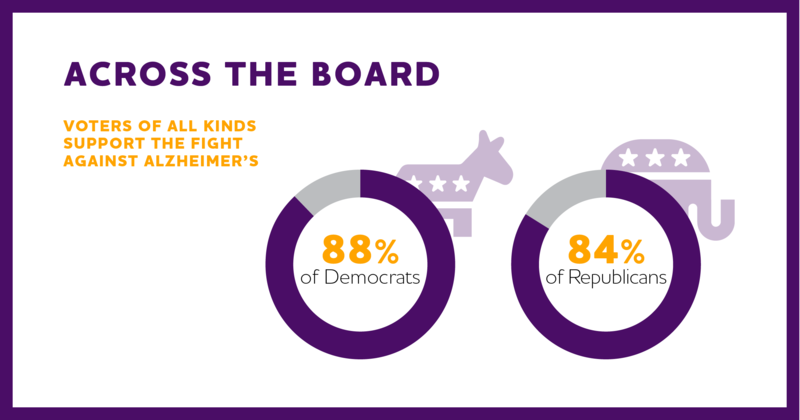 It is critical that the issue of Alzheimer's remain a top priority with elected officials. Between busy schedules, long lines and last-minute emergencies, there are many factors that can make getting to the polls on election day difficult, and even prevent people from voting. Voting early ensures that you don't miss the opportunity to support candidates who are champions on critical Alzheimer's and dementia related issues. It's never too early to plan ahead; learn more about early voting in your state here.